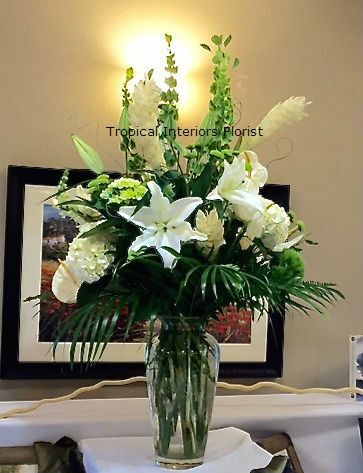 Tropical Interiors Florist proudly serving Bradenton and surrounding areas area Since 1975. 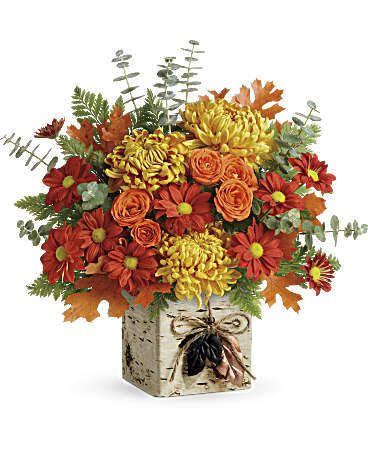 We are a FULL service Flower shop located in Bradenton Florida. We are owned by two brothers. Mike & Steve Ricker. Florida implants since 1960, Steve & Mike Grew up in the Bradenton/Palmetto area. In 1975, Mike, after having been employed by Tropical Interiors Greenhouse & Plant rental, he partnered with his brother Steve and took the opportunity to purchase the shop. 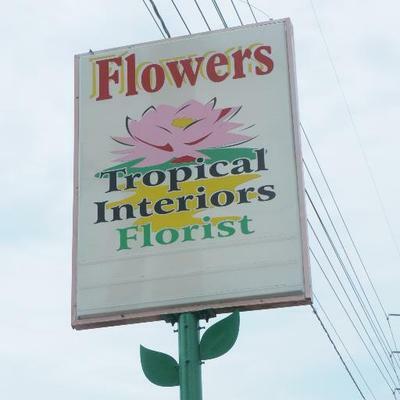 They then converted it to a full service florist and renaming it Tropical Interiors Florist Inc. Formally located in The Desoto Mall, they decided to move the shop to the busy intersection of routes 41 & 70. Also known to the locals as 14th street & 53rd Avenue West. 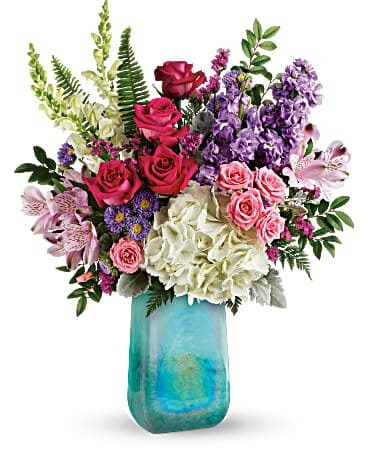 Now, being in such a populated and growing area of Bradenton, Tropical Interiors Florist has become a landmark of the ever growing city of Bradenton Florida! We have a BEAUTIFUL! 3500 Sq Ft showroom with lots of unique gifts and silk flowers. 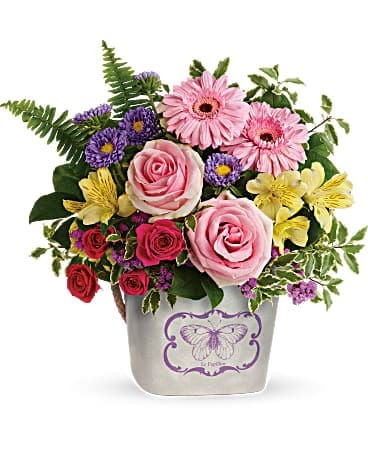 Daily deliveries of Fresh Flowers, green plants, fruit baskets and More! 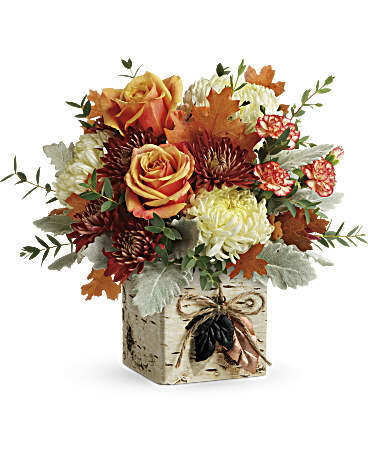 Let Tropical Interiors Florist be your first choice for local flower deliveries. *Our shop is open from 8:00 a.m. to 6:00 p.m., Monday through Friday and from 8:00 a.m. to 3:00 p.m. on Saturday. We are closed on Sundays. Extended holiday hours! Our shop serves the following areas in Florida: Bayshore Gardens, Bradenton, Ellenton, Oneco, Palmetto, Sarasota and Parrish. Doctors Same Day Surgery Ctr Eagle Village, Inc. If you have any questions or need more information, please contact us by visiting our store or calling us directly at (941)-758-6966 or (800)780-7553. We're always here to serve you and make your flower-sending experience a pleasure. All floral designs made on site. 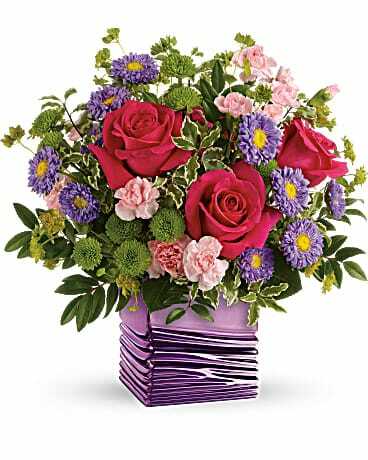 We are a local florist and we give our personal attention to each individual order. We specialize in same day local delivery!